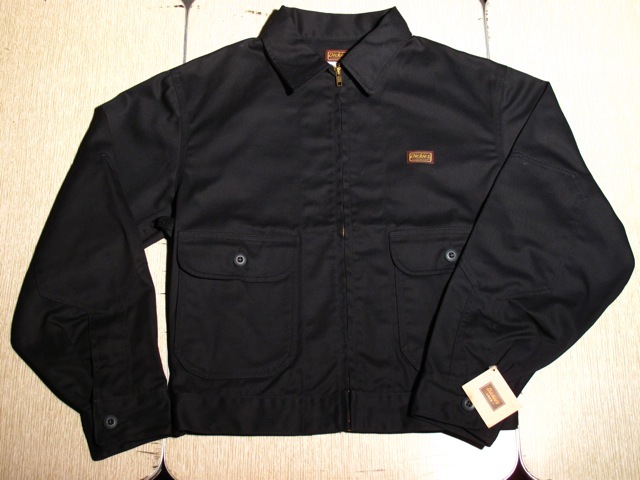 Dickie’s Trucker Jacket added to Store! Be the envy of the block. 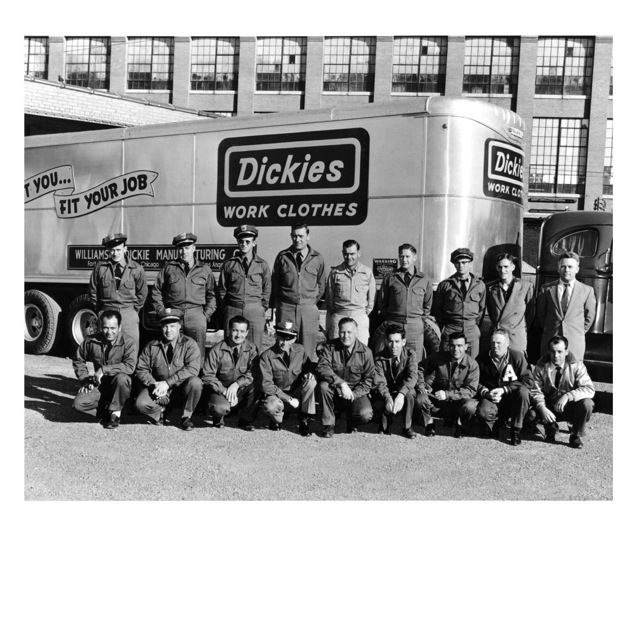 Maybe the whole state with the Truckers Jacket from Dickie’s exclusive 1922 line. Production of these hand tailored jackets is very limited so if you think you want one buy it now. If you don’t like it wait a couple years and put it on eBay! Seriously, your cool friends haven’t even seen this. Yes, software update installed duplicate blog posts and sent notifications. Sorry!